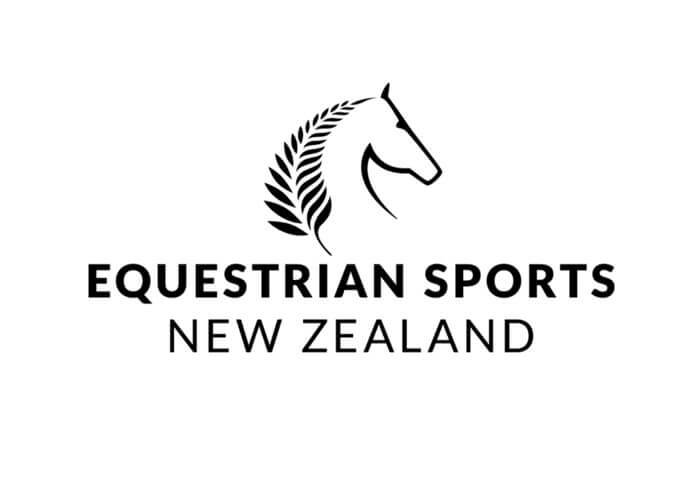 Equestrian Sports New Zealand (ESNZ) is the National Sports Organisation for Equestrian in New Zealand. We aim to deliver quality equestrian competitions and administration in conjunction with our five discipline bodies. Equestrian Sports New Zealand (ESNZ) was founded in 1950 by Mr Duncan Holden, with the sole purpose of sending an equestrian team to the 1956 Olympiad in Melbourne. ESNZ has been affiliated to the Equestre Federation Internationale (FEI) since 1951. 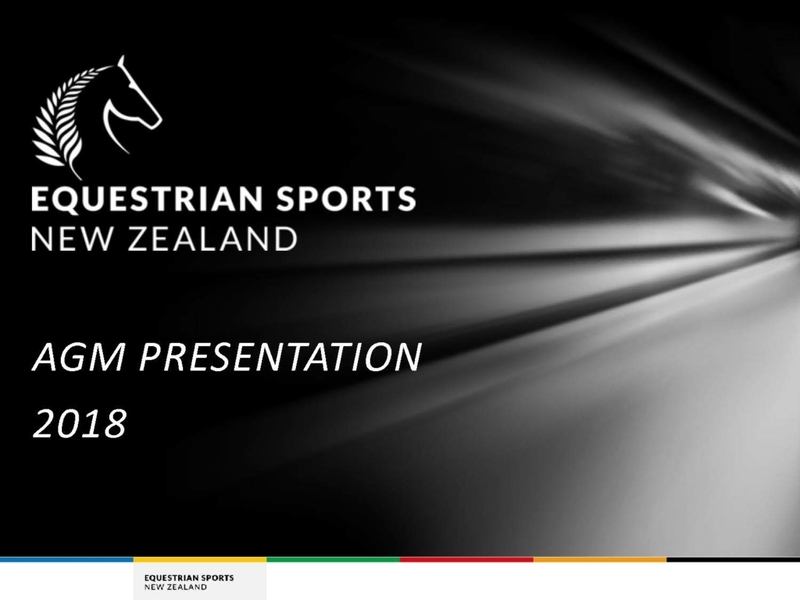 Equestrian Sports New Zealand (ESNZ) is the National Sports Organisation for Equestrian in New Zealand. 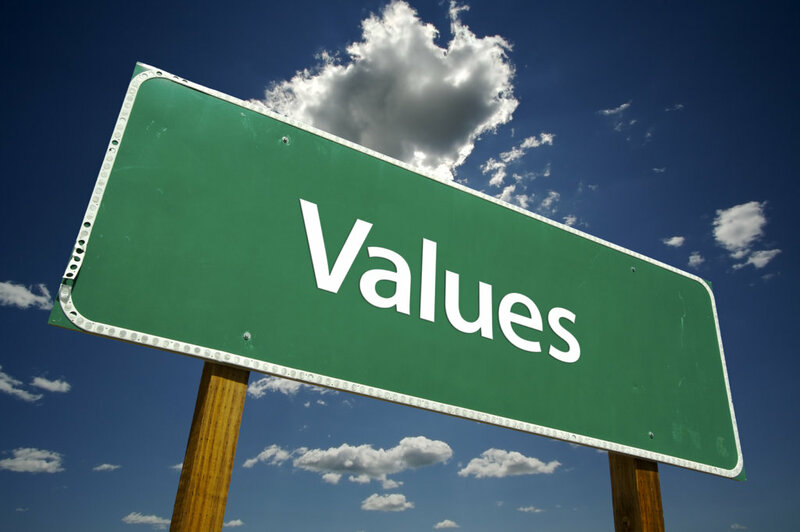 We aim to deliver quality equestrian competitions and administration in conjunction with our five discipline bodies. 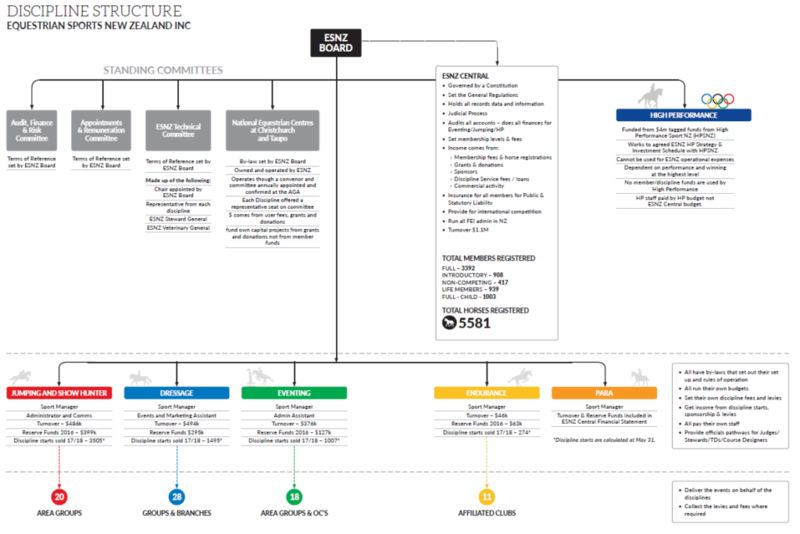 This detailed diagram explains how the organisation works. New Zealand has a rich Olympic History. 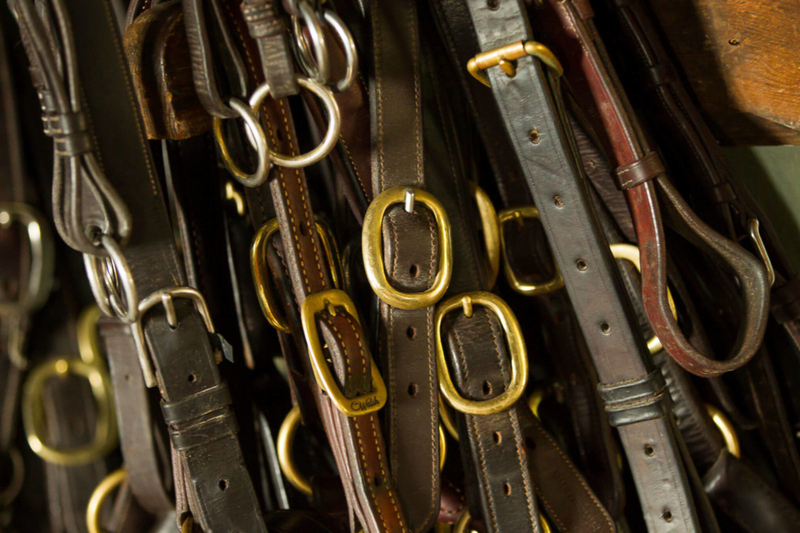 The equestrian disciplines are unique events at the Olympic Games, not only because they are the only Olympic events that involve animals (aside from the equestrian component of modern pentathlon), but they are where women and men compete together on equal terms. 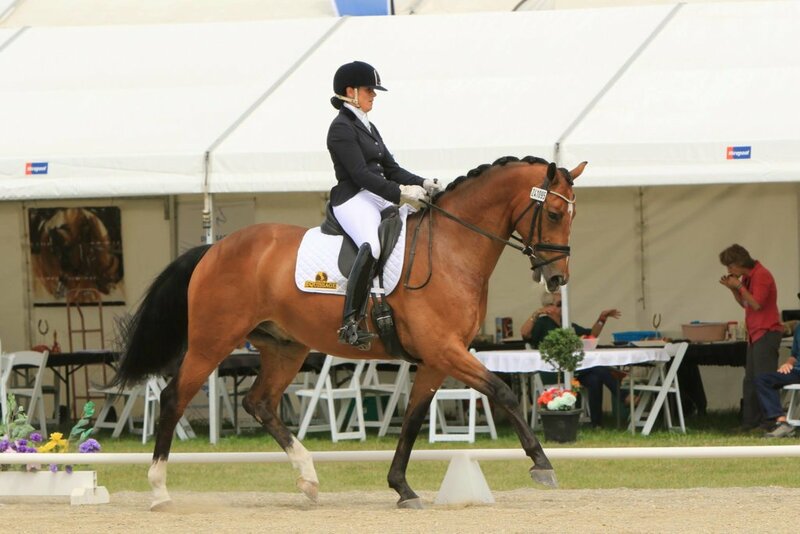 The New Zealand eventers are well regarded and recognised as some of the most accomplished and successful in the world, particularly Sir Mark Todd and Andrew Nicholson, both of whom have been based in the UK for many years. Did you know – Sir Mark Todd and Andrew Nicholson are New Zealand’s most capped Olympians, with seven caps apiece. All of New Zealand’s Olympic equestrian medals have been won by eventers. New Zealand has won a total of 3 Gold, 2 Silver and 5 Bronze medals at Olympic Games from 1984 at Los Angeles to 2012 at London. Want to reach thousands of Equestrian Sports lovers every week? Our website www.nzequestrian.org.nz is a key tool for ESNZ and every year thousands of horse riders, owners, judges, officials and fans from around New Zealand and the world complete almost two million page views on the official ESNZ website. 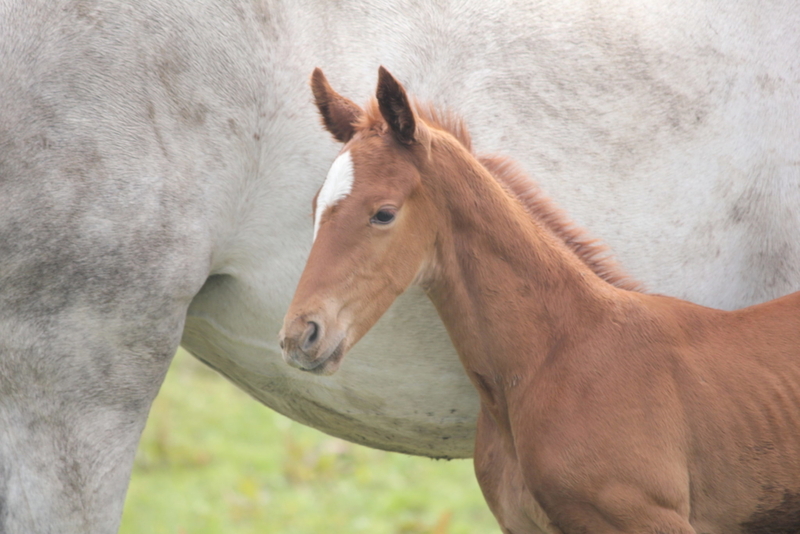 Our website visitors are actively involved in Equestrian Sports New Zealand (78% are returning visitors) and continually seek out membership and competition information, series results and general news updates. 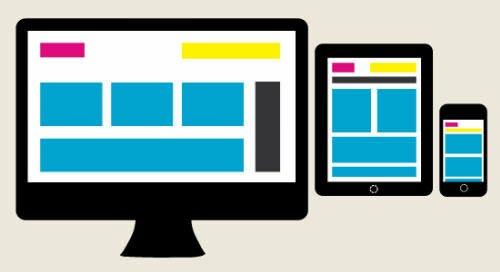 So when you advertise online with ESNZ you will reach an engaged, receptive audience who want to know more about you! For more information download our digital rate card.